Happy Us my friends…I mean the women!!! It is our day today, so Happy Us! It is a miracle to be a woman..so many things that women can do and feel like being a mother and like being a bride! Are you going to be married? I have the solution for you! Just have a cup of coffee and relax with online shopping. What are we going to buy??? A wedding dress of course! I know this is a really stressed period for every woman that is going to be married, I passed it so I know the feeling. Too many things to do, too many things to think and no much time! That’s why you have to visit www.DressV.com and you will be “lost” in their collection! can always be in fashion, full of romance and very elegant! Aren’t they beautiful? I am married and still I enjoy spending some time admiring wonderful wedding dresses. And I have to admit that in www.DressV.com there are too many gorgeous dresses for every taste and for every woman and in really low price. 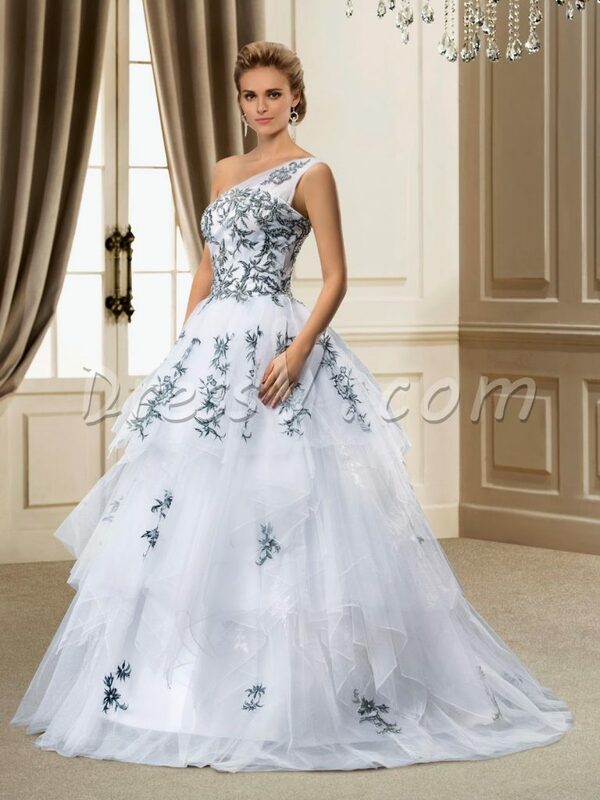 So grub a cup of coffee, relax and enjoy www.dressV.com… it will make your beautiful wedding day unforgettable!! !